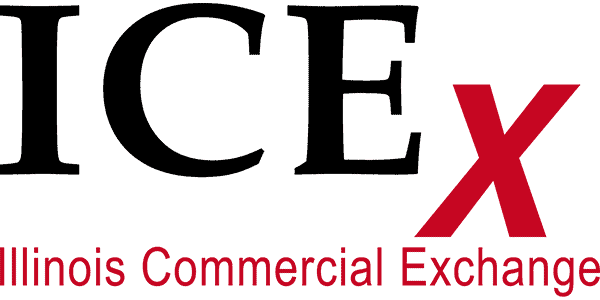 The Illinois Commercial Exchange (ICEx) is a user-friendly platform offered by NICAR to provide access to accurate, reliable listing data, sales and leases and listing exposure on dozens of websites and media publications. This affordable Marketing tool helps Commercial Professionals grow their business. Provide commercial professionals the same data-sharing efficiencies residential professionals have benefited from for decades via traditional MLS services. ICEx has worked to build a national network market by market, partnering with associations and offering a flexible product that meets the needs of each individual group. Our goal is to empower you, providing the tools and information your members need to do business. Why should I use ICEx? What is the cost of a Full Membership? ICEx offers 3 Full Membership plans starting at $49/month. Full Members on our Red Carpet Plan will be able to take advantage of every feature and benefit ICEx offers! As of September 2018, new ICEx Members will receive a Free 12 Month Secondary Membership to NICAR! Please note: if you join in the middle of the month, you will be charged for the full month based on ICEx policies. Yearly Memberships will be available in August of 2019. Ready to become a Full Member of ICEx? Go here to sign up for ICEx as a Basic or Full Member.